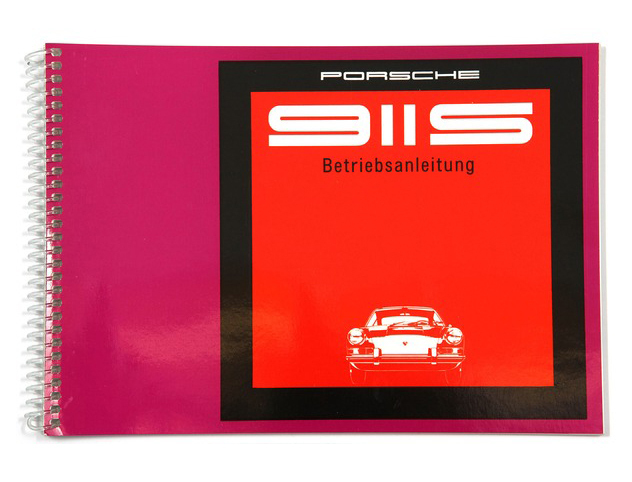 Porsche Classic also provides a wealth of technical literature. Around 1,000 operating, repair and instruction manuals can be ordered directly from your Porsche dealership - a selection is now presented here in the new Porsche Classic Online Shop. You can find the parts catalogue for your Porsche and all details about the recommended retail prices for genuine parts at www.porsche.com/classic . 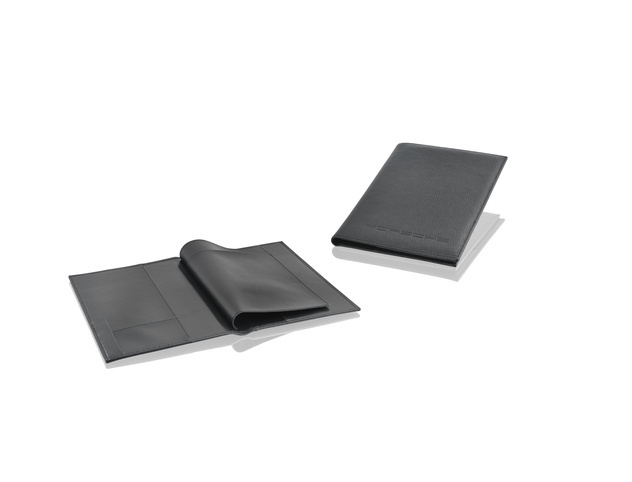 The catalogue for Porsche genuine parts comprises all models including the respective Tequipment and literature with corresponding PDF files for viewing the parts.